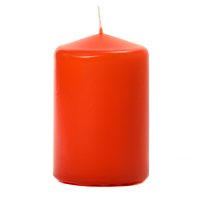 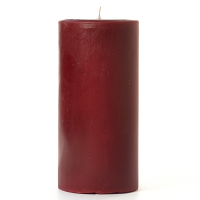 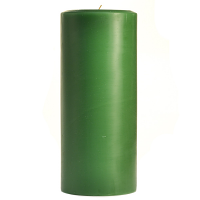 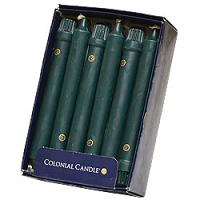 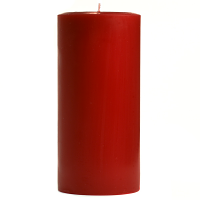 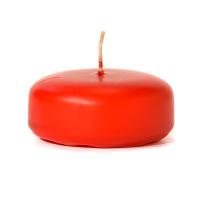 Our Fresh Rain 3 x 6 pillar candles are made by hand using a blend of paraffin waxes. 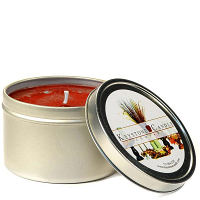 These scented candles will burn evenly the whole way to the bottom if you let the wax pool reach close to the edge each time before blowing it out. 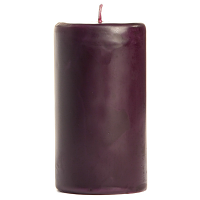 Each candle is colored the whole way through and has a strong scent throw. 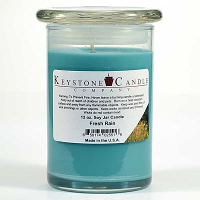 The flame on these 3 inch candles creates a romantic atmosphere when they are lit. 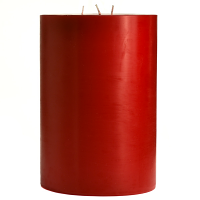 Use these 3 x 6 pillar candles to assemble decorative arrangements for the dinner table or events. 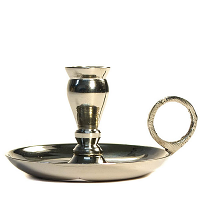 Grouping candles together of different heights on a mirror and surrounding them with accent items is a easy way to make a centerpiece.